The staff of Lagen Island Resort attended a week-long training seminar entitled “El Nido 1010: Isang Linggong Pagkilala (A Week of Acquaintance)” last October 14-20, 2011. The different topics discussed from Days One to Seven focused on El Nido (Day 1), Plants (Day 2), Land Animals (Day 3), Birds (Day 4), Fishes (Day 5), Corals and Other Reef Creatures (Day 6) and Marine Mammals and Turtles (Day 7). 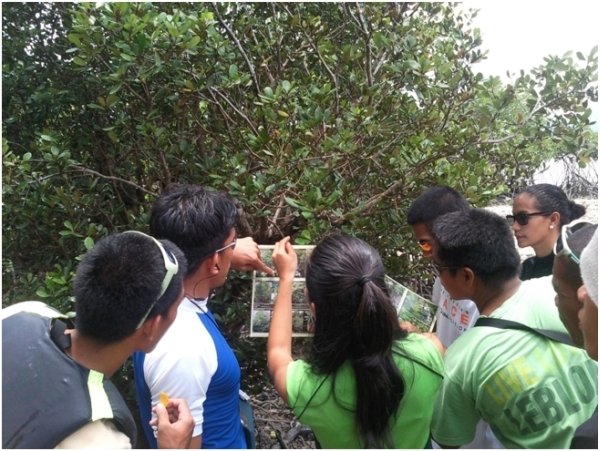 The training program, given by the resort’s environmental officer, aimed to get the staff acquainted with Palawan and its features—information they could share to the guests coming to the resort. Next What happens to the stuff you flush down the toilet?